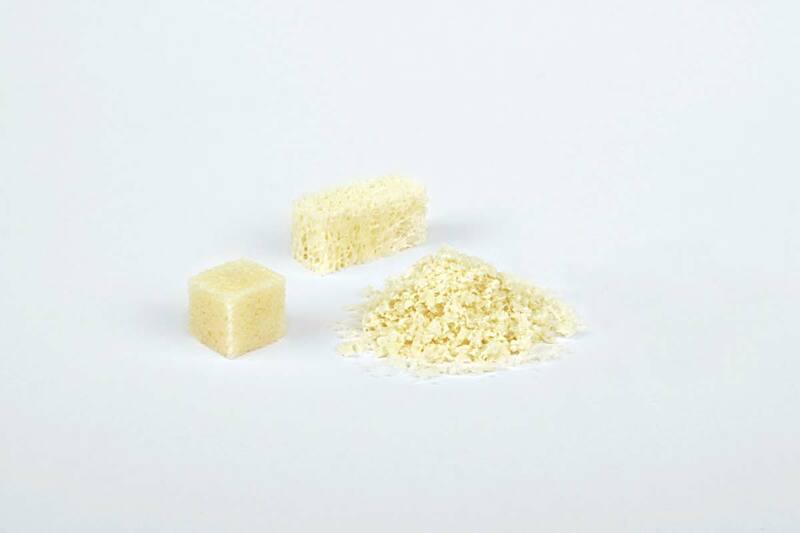 m maxgraft® is a sterile and safe allograft product from human donor bone, processed by the Cells+Tissuebank Austria. 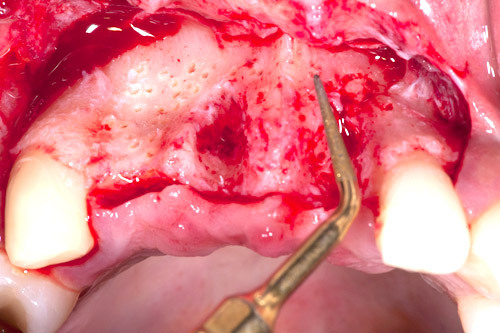 Due to a multiple step purification process maxgraft® is safe and preserves the advantages of human bone grafts. 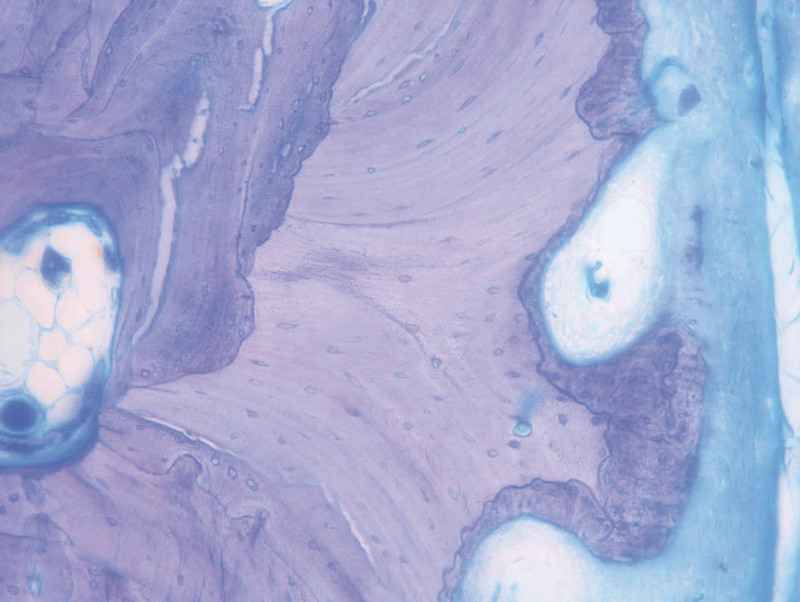 The human collagen is responsible for fast integration, healing and flexibility of the graft. 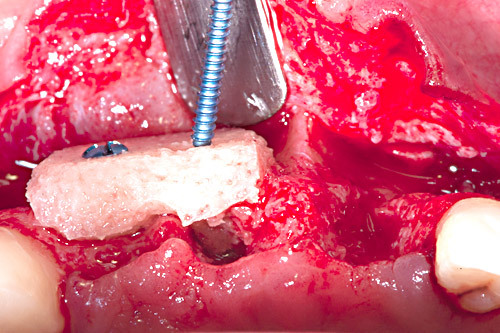 The excellent biological regeneration capability of maxgraft® results in a predictable clinical outcome. 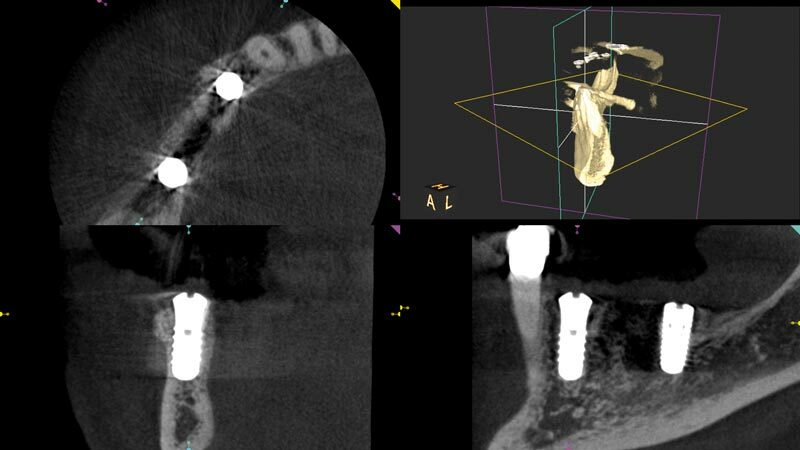 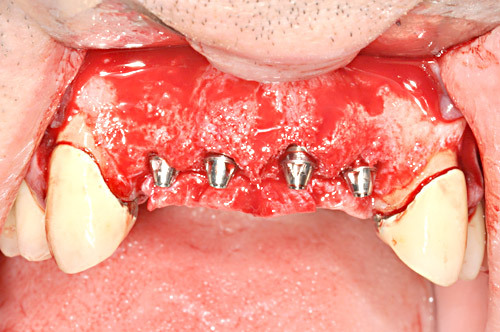 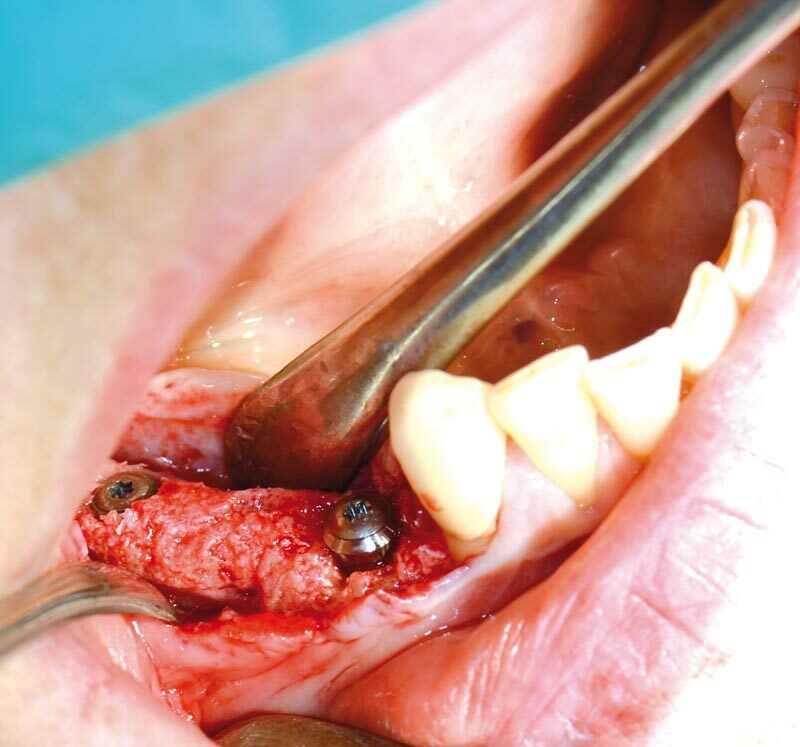 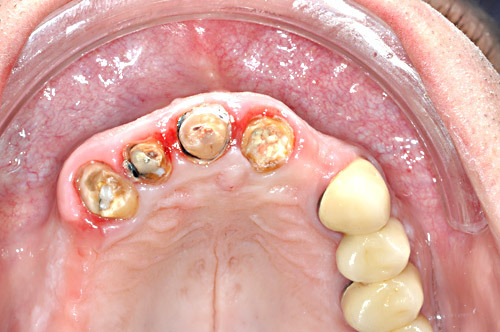 Dr. Arne König: Augmentations with allogenic bone grafting materials – the off-the-shelf golden standard? 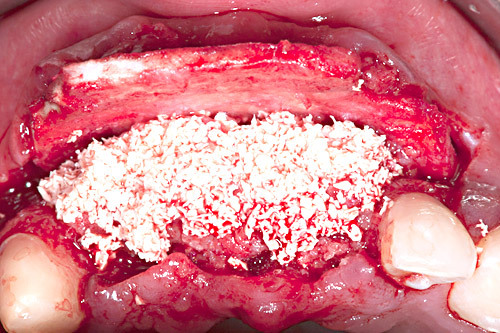 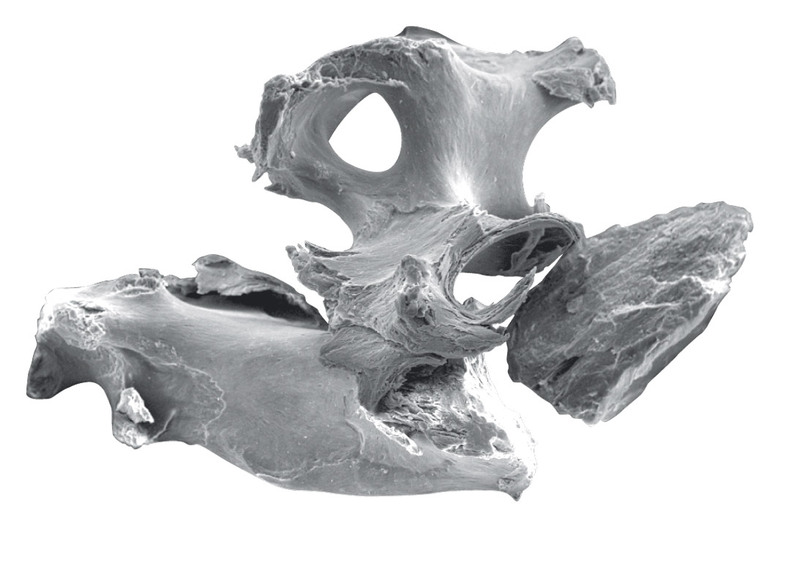 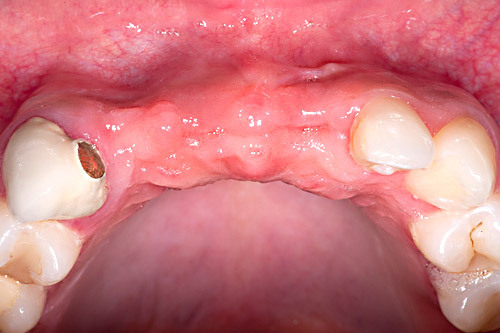 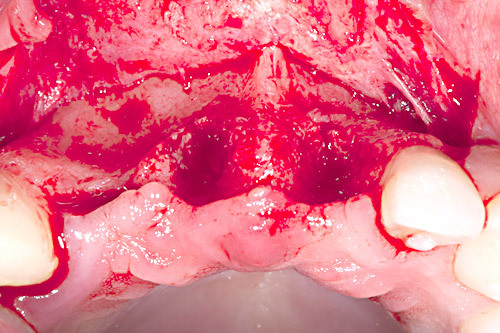 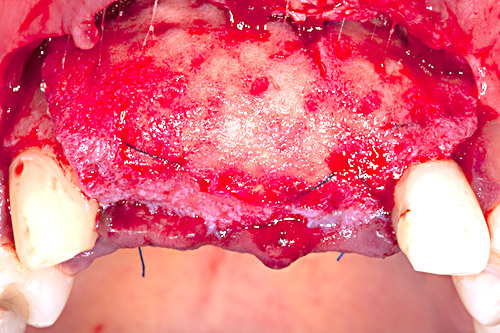 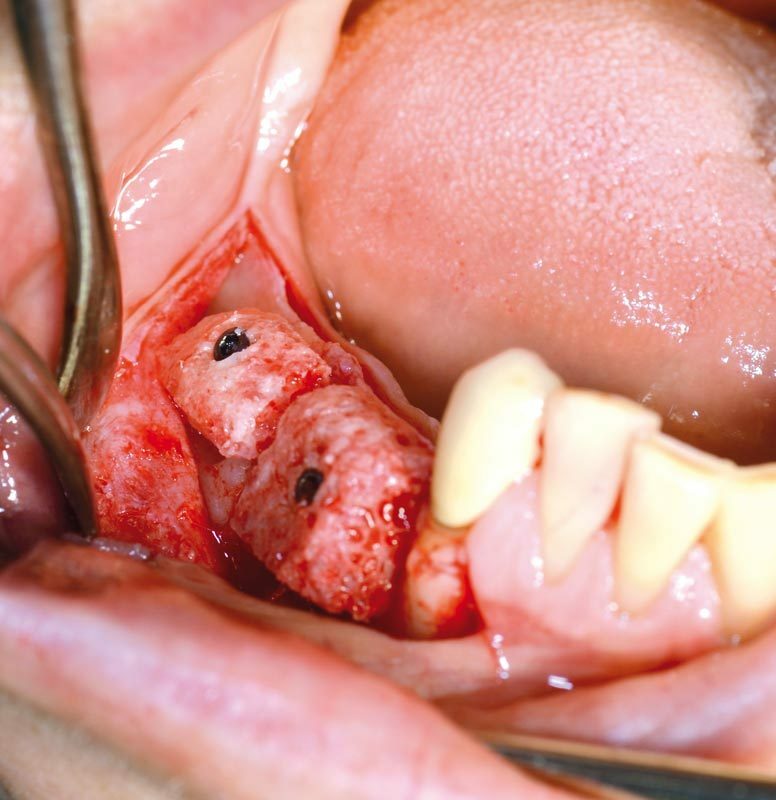 maxgraft® is available as purely cancellous as well as cortico-cancellous granules and blocks. 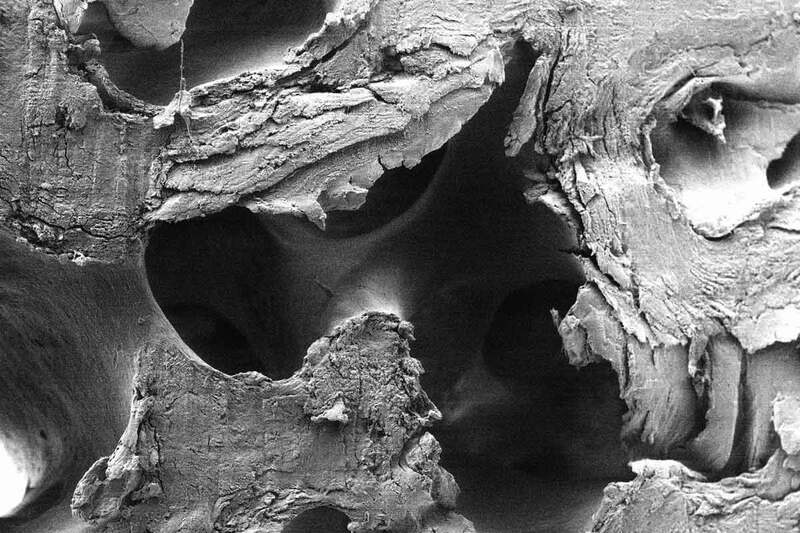 Whenever contained defects are supposed to be regenerated, the cancellous structure enables a fast bone formation and substitution by vital bone, whereas cortico-cancellous products provide more volume stability for example with augmentations outside of the contour. 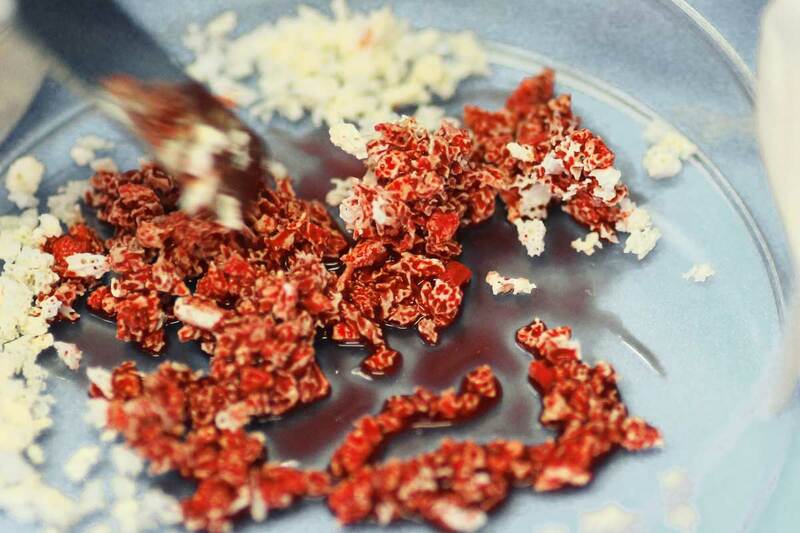 The certified production process at the Cells+ Tissuebank Austria (C+TBA) ensures highest safety standards. 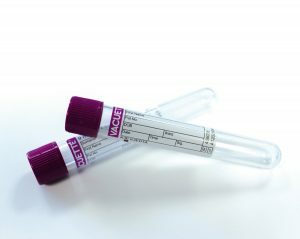 The process involves donor selection, serological testing and a wet chemical purification process to eliminate bacteria, viruses, proteins and fungus. 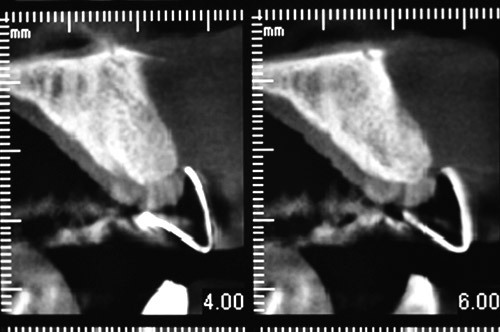 The final sterilization by gamma-irradiation guarantees a sterility of the packaging and 5 years shelf-life at room temperature. 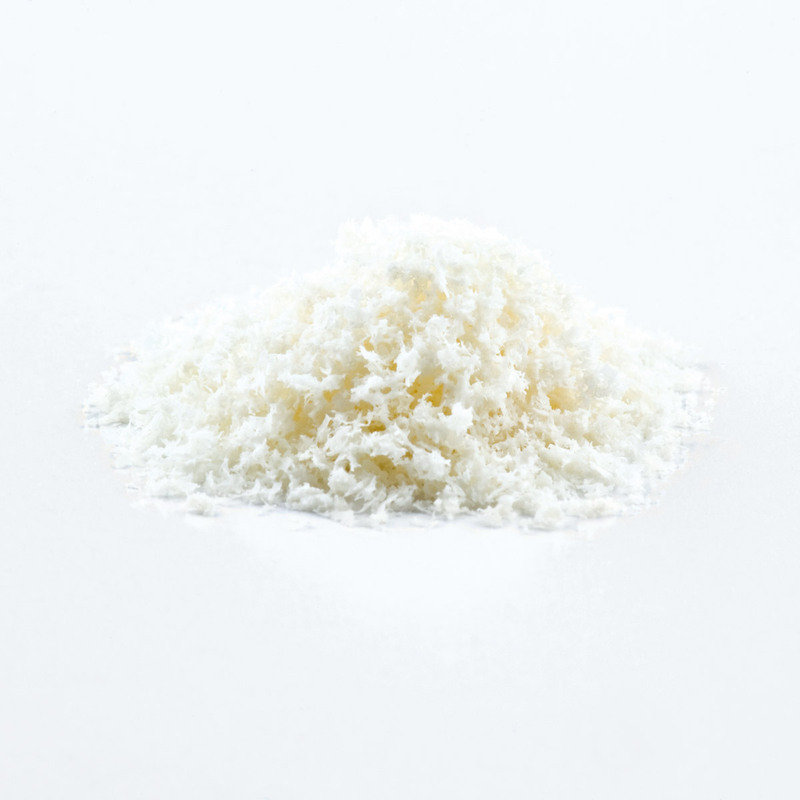 The purification process keeps the structural features and the interconnected macroporosity of human bone. 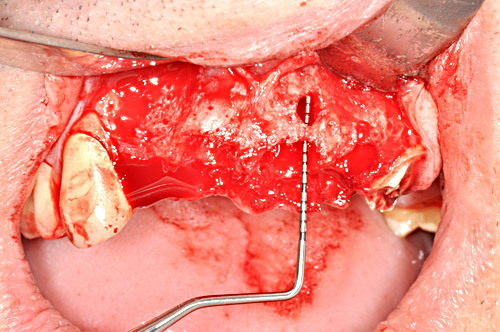 Furthermore, it retains its collagen matrix. 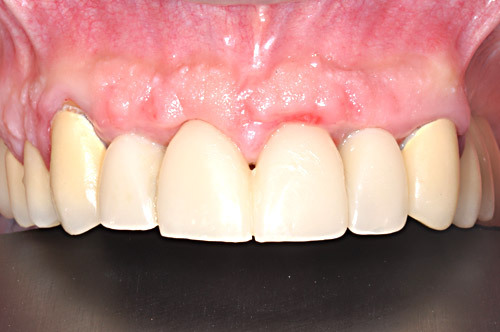 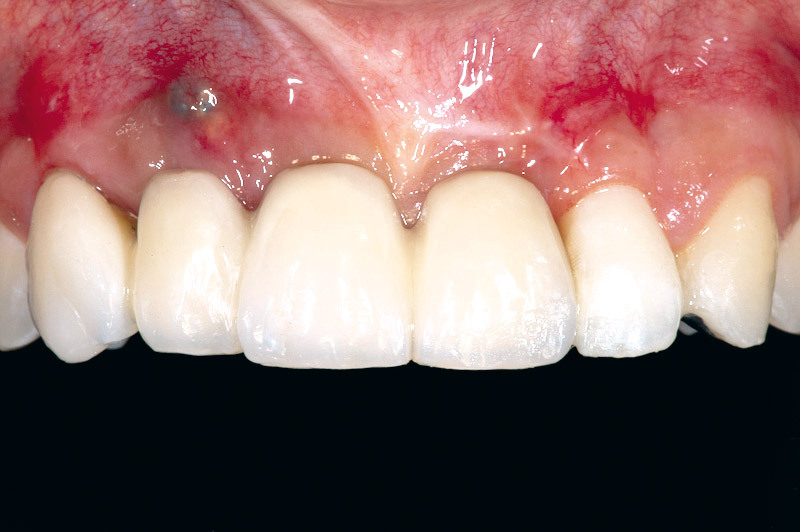 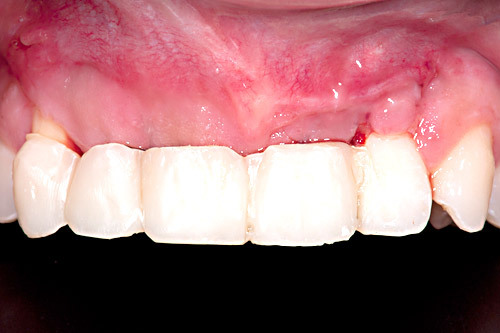 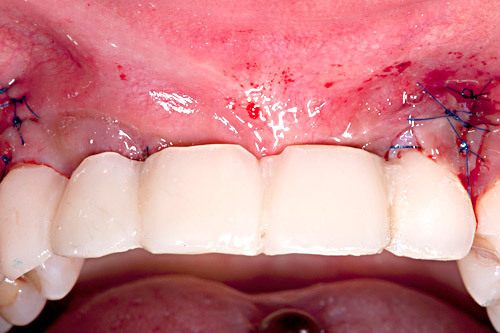 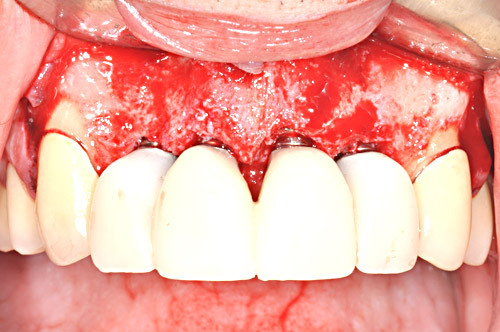 maxgraft® consists of 70% mineral and 30% organic phase. 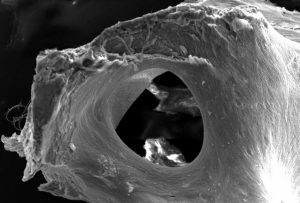 The porous structure of maxgraft allows optimal graft revascularization and ensures the supply with vital cells. 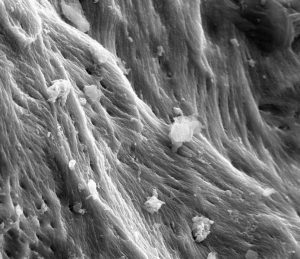 The properties of maxgraft® encourage the migration of cells such as osteoblast and osteocytes into the surgical site. 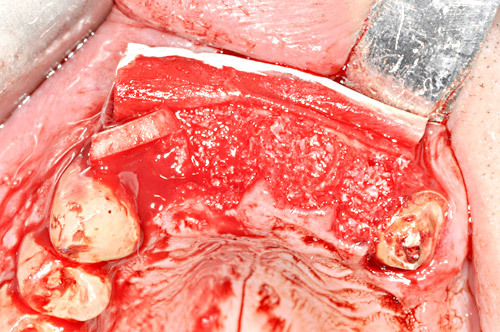 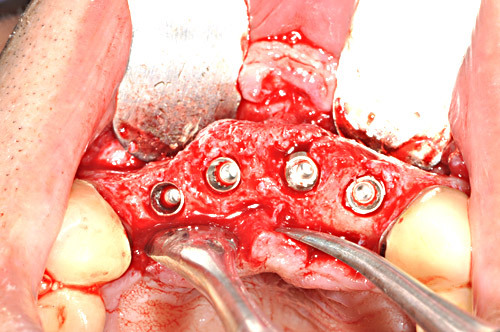 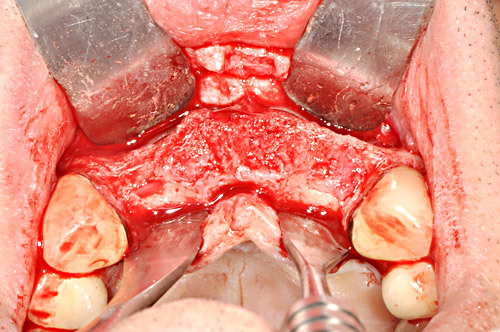 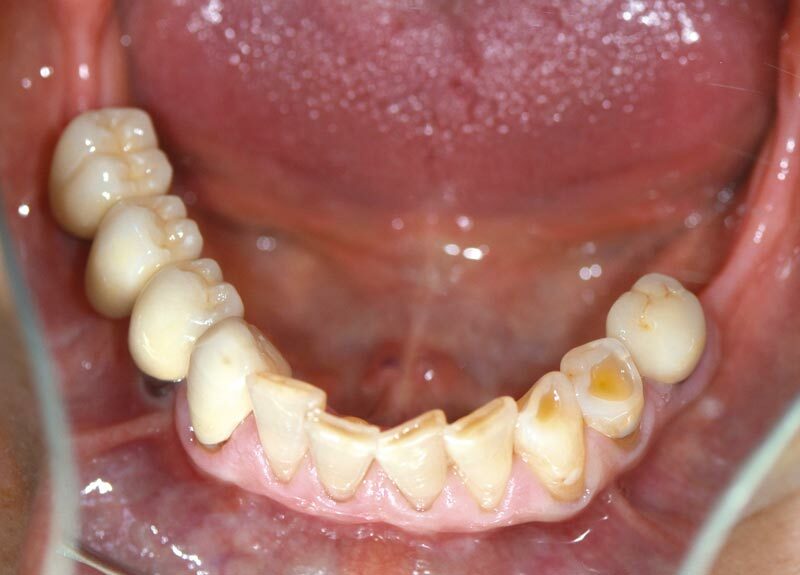 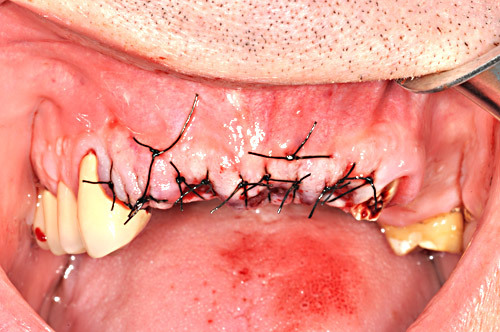 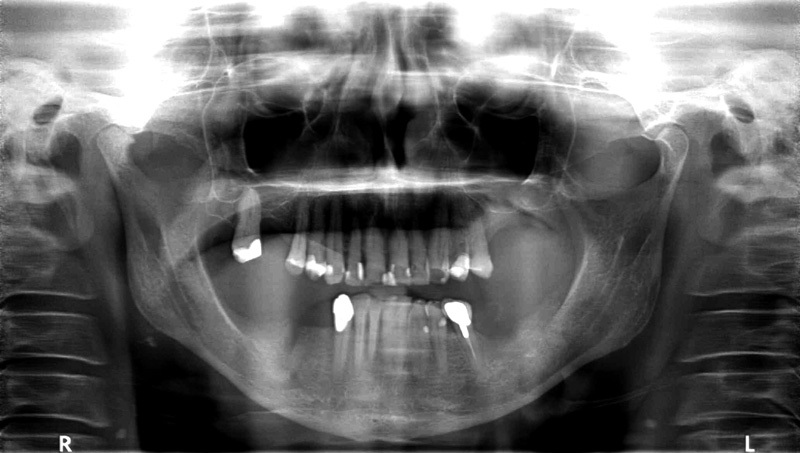 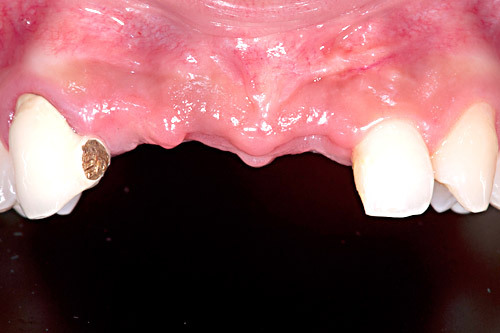 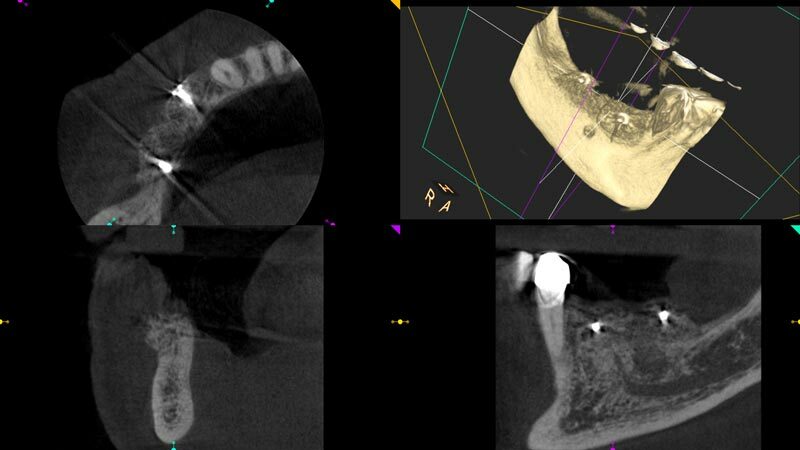 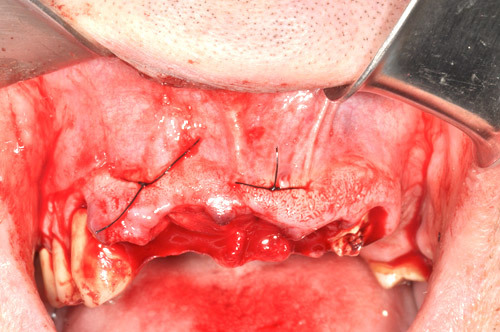 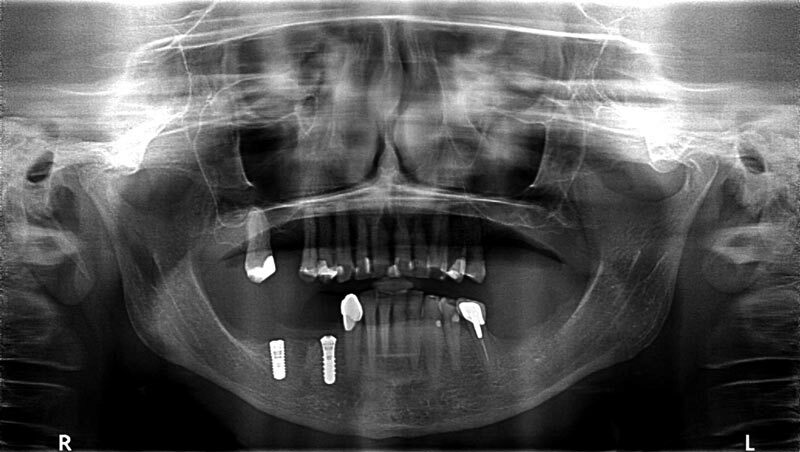 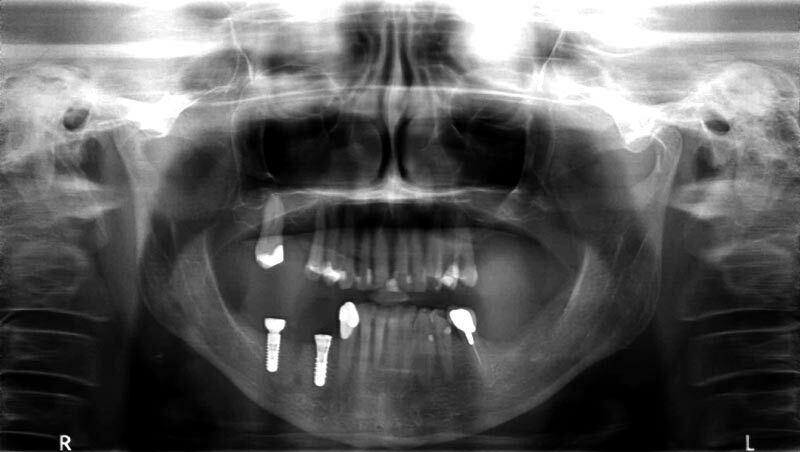 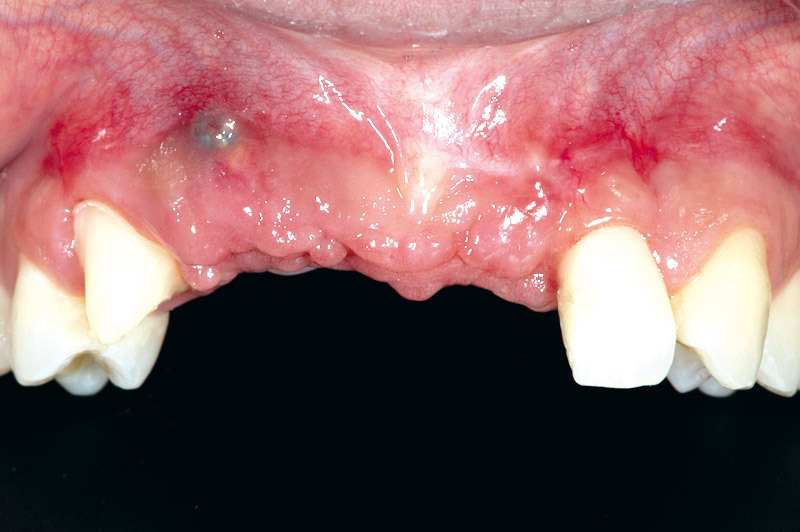 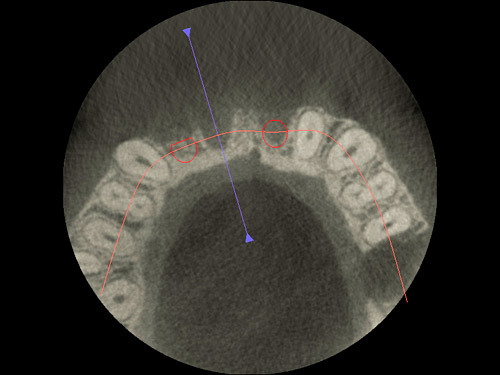 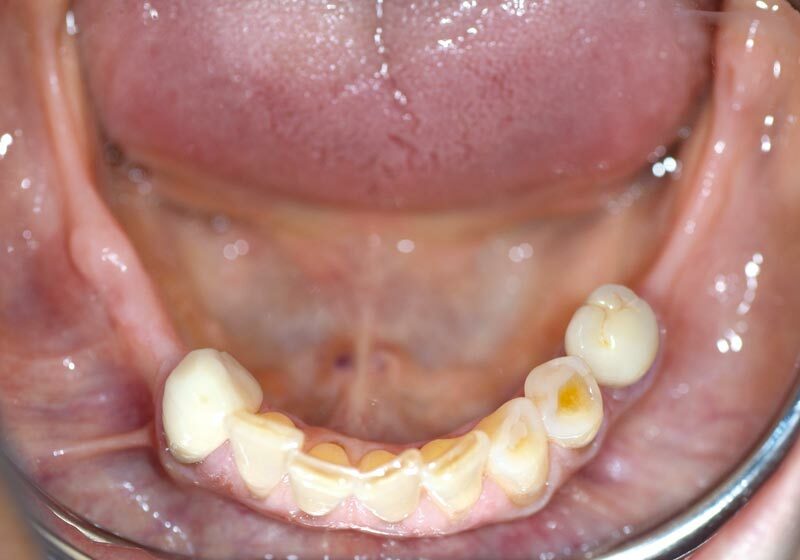 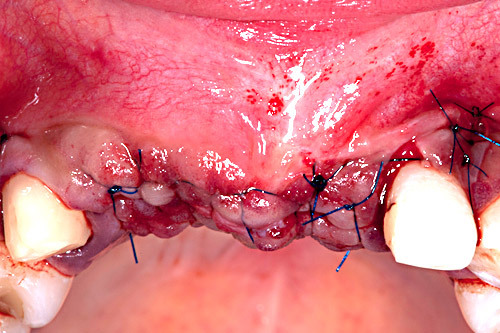 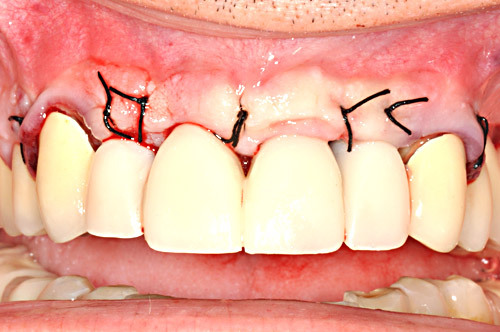 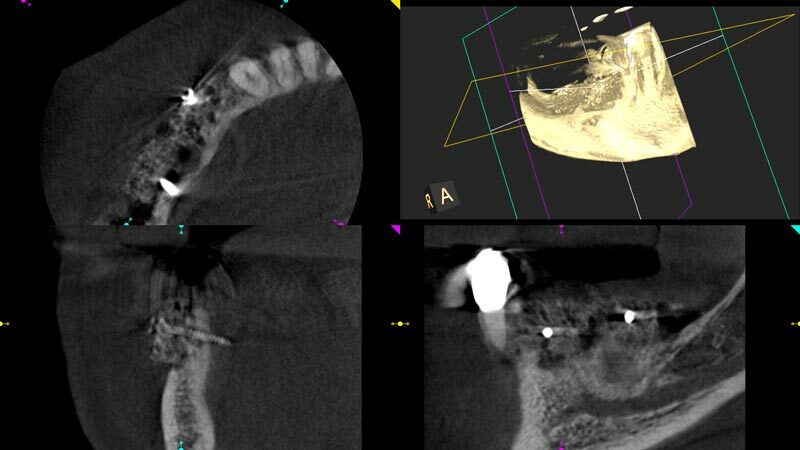 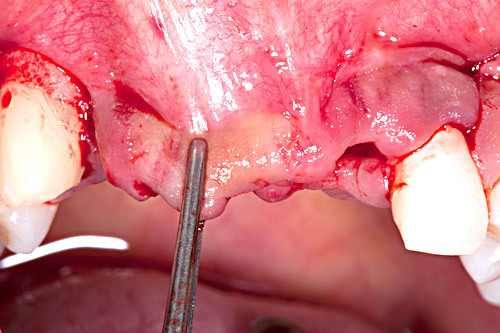 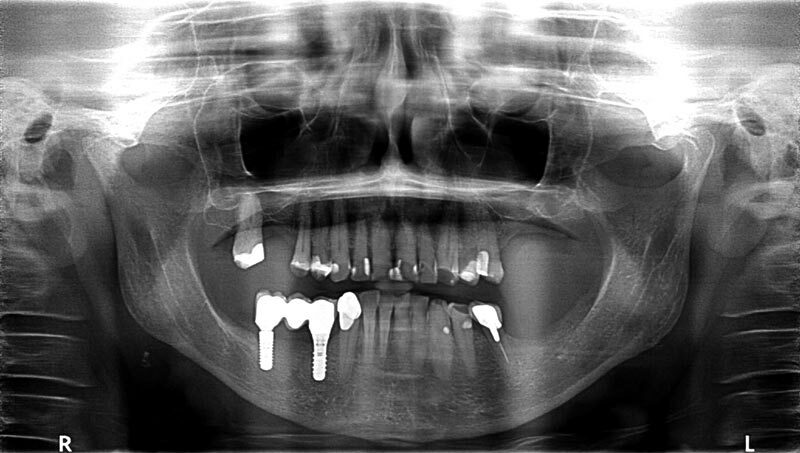 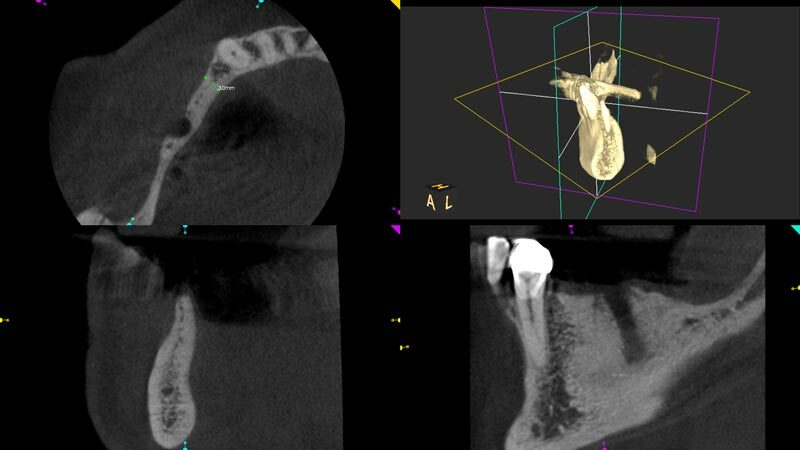 Therefore, a fast bony integration of maxgraft® is facilitated. 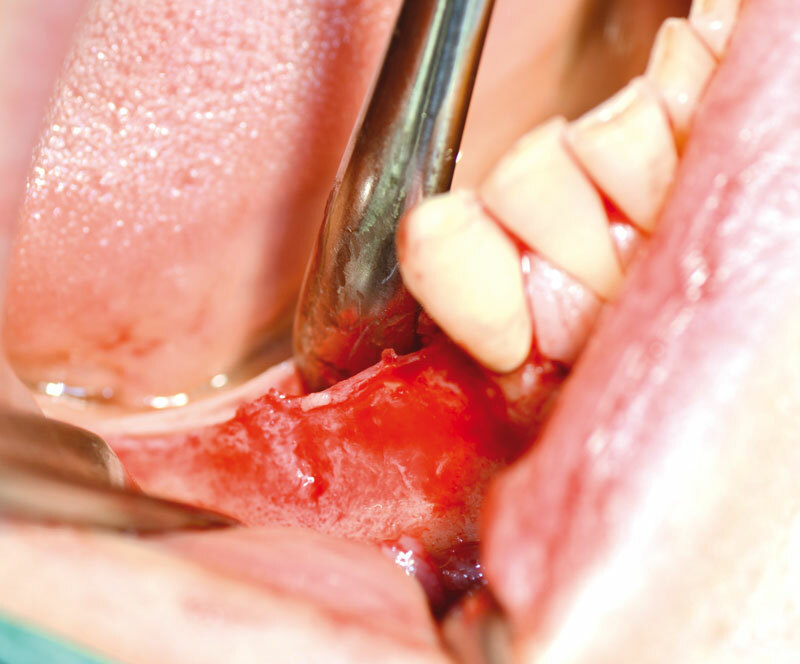 The cancellous bone structure and the porosity of maxgraft® allow fast absorption of blood and a fast supply of the surgical site with vital cells. 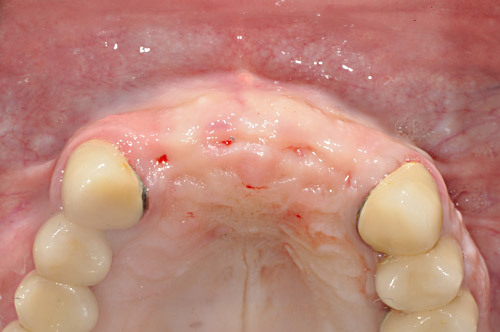 The lyophilisation maintains a residual moisture level of 5%. 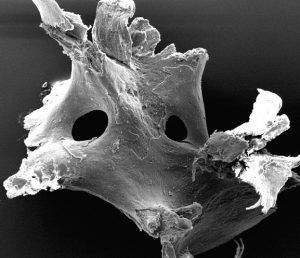 Therefore a rehydration is not necessary.